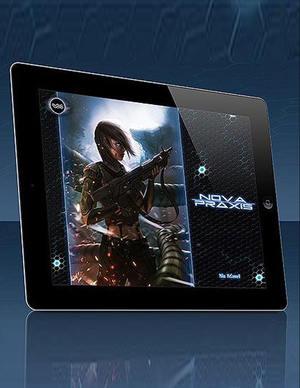 We're proud to announce that Nova Praxis is going to be released as an officially licensed Savage Worlds campaign setting. 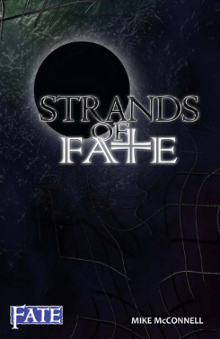 And is that the conversion is being done in conjunction with none other than veteran Savage Worlds developer and publisher, Sean Patrick Fannon, author of Shaintar. We're really excited about this, and more details will follow soon! 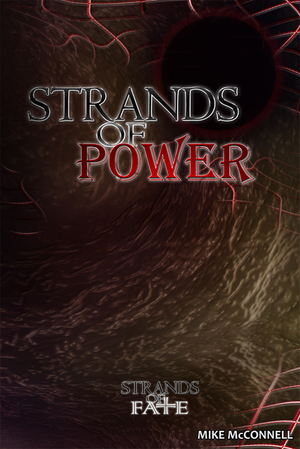 Secondly, we'd also like to announce an even bigger release. Savage Worlds has long been considered one of the best miniatures games out there. So why not play on the best gaming surface there is? Void Star Studios, Inc. has acquired the rights, processes, vendors and original mold for Tact-Tiles! 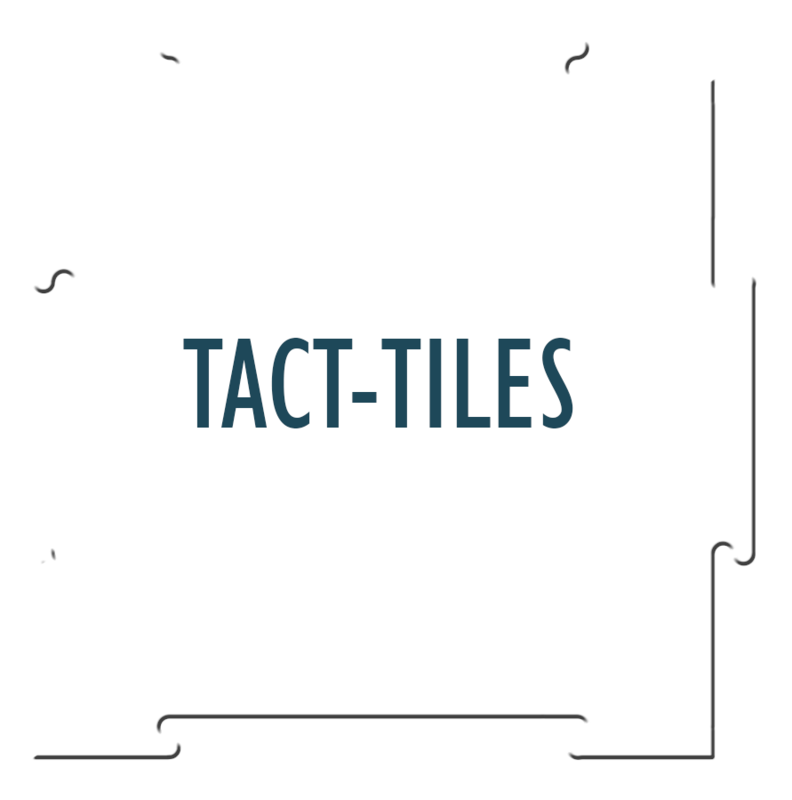 And the original creators of the Tact-Tiles are working with us as advisors. These aren't some cheap knock-offs. These are the real deal, tweaked to improve the manufacturing process to insure we can bring them to you at an affordable price. Our intent is to make this new run of Tact-Tiles 100% compatible with the original Tact-Tiles from BC Products, and to insure these are of even better quality. 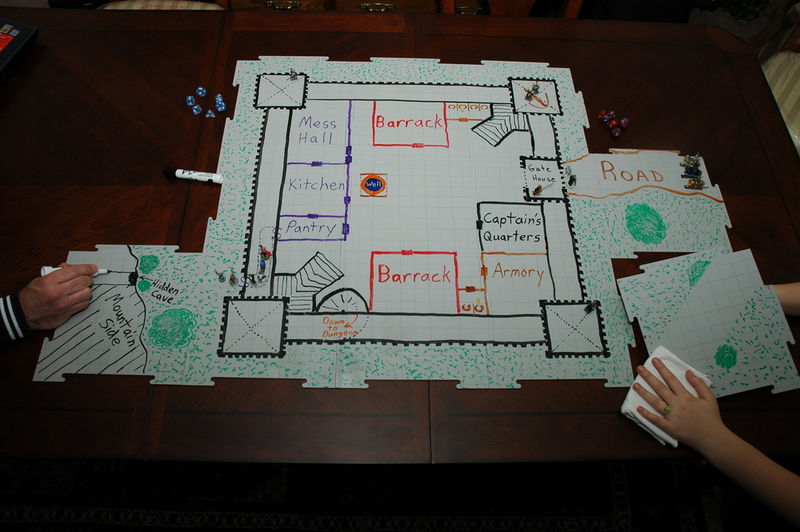 Tact-Tiles are highly portable, rigid, thick plastic, dry-erase, gaming tiles. No more erasing the mat and starting over when the PCs run off the edge! And no more fussing with a rolled up mat! 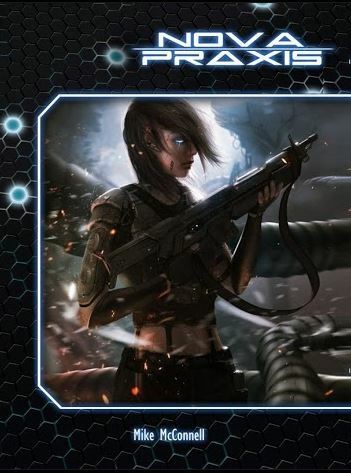 "Savage Praxis" has been under development for a little while now. I've got a meeting set with Sean this weekend to talk a bit more about conversion strategy and timelines. On the Tact-Tiles front; we're expecting material and ink samples for the Tact-Tiles within the next few weeks. We're still working through a few kinks, and we'll keep you posted as we progress. 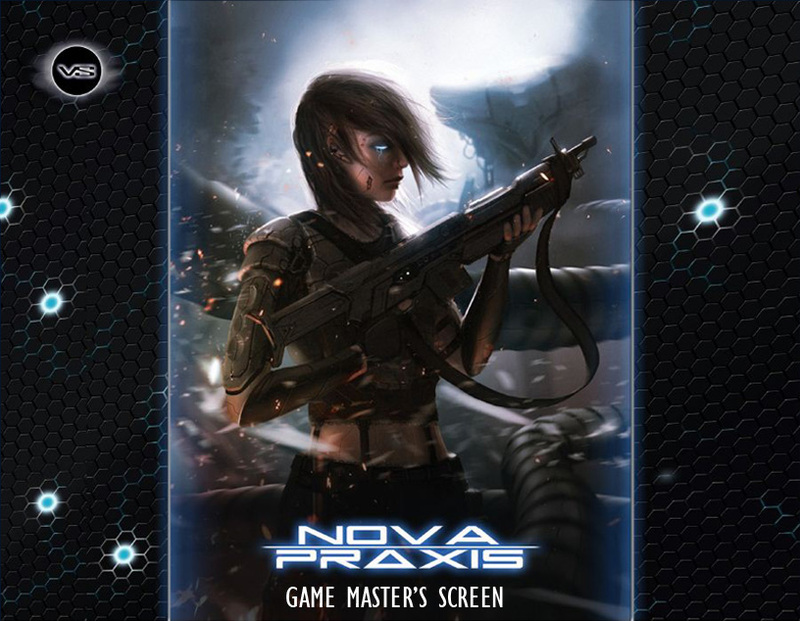 Look for the Kickstarter for both the Savage Worlds edition of Nova Praxis, and Tact-Tiles, very soon!